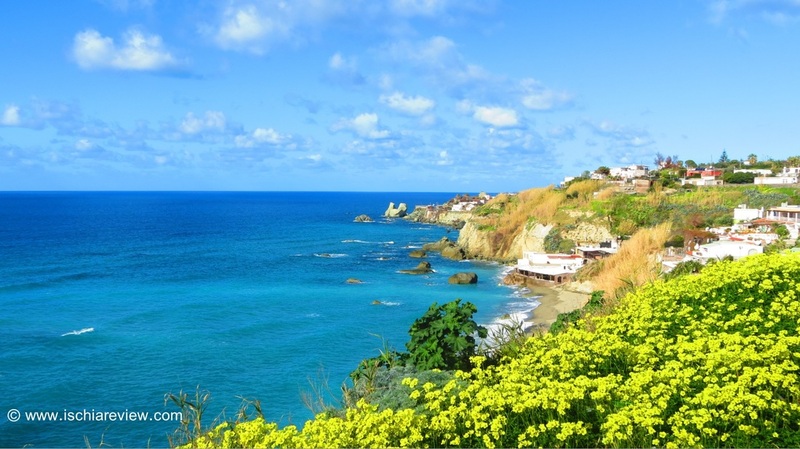 Every day we bring you a fresh instalment of our Ischia blog, Good Morning Ischia! Here you can see the entry for Good Morning Ischia! Good Morning Ischia! Sunday 9th February 2014. Yes back again on the morning shift as its Sunday and there's that little bit of extra time to get things done. Actually the main aim for this morning was to be a bit of a re-landscaping of the garden but the rather grim weather has put paid to that idea. Having predicted a spring-like day yesterday I'm afraid it's anything but with a fairly stiff breeze accompanying some pretty heavy showers, some people might even call it a storm. Actually right now it's just stopped raining and the afternoon promises to be a lot better. We're currently in the throes of making some major upgrades to the website so for the time being the daily blog photo will only be available here on our facebook page. You can still access every page on the site and contact us for info in the same way, it's only really the blog photo that is residing in a temporary Portakabin and everything else is very much business as usual. Once the upgrades have been carried out then I'll be able to go into more detail on each blog, armed with the tool of photographic evidence to back up my words, much in the same way as I have been doing up until this last week or so. Anyway that's all for today, have a lovely relaxing Sunday wherever you are and I'll be back with a bit more tomorrow.